Even more good news from Smashwords! This is great, Mark. I said you should smash it again, but I didn't think you'd do it so fast. Thanks to you, Good Knight Mark, and to your wizard, Bill the Magnificent. The castle walls aren't just quivering - now they're whimpering too. Or maybe that's the royals I hear. As Mr. Burns would say rubbing his hands together, "Excellent." Hey, thanks all! Quacking alone, you crack me up. Your story was the best. GREAT news! Thanks so much, Mark. Excellent news, Mark. 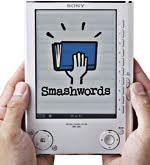 You're really putting the pieces together to make Smashwords a digital powerhouse. 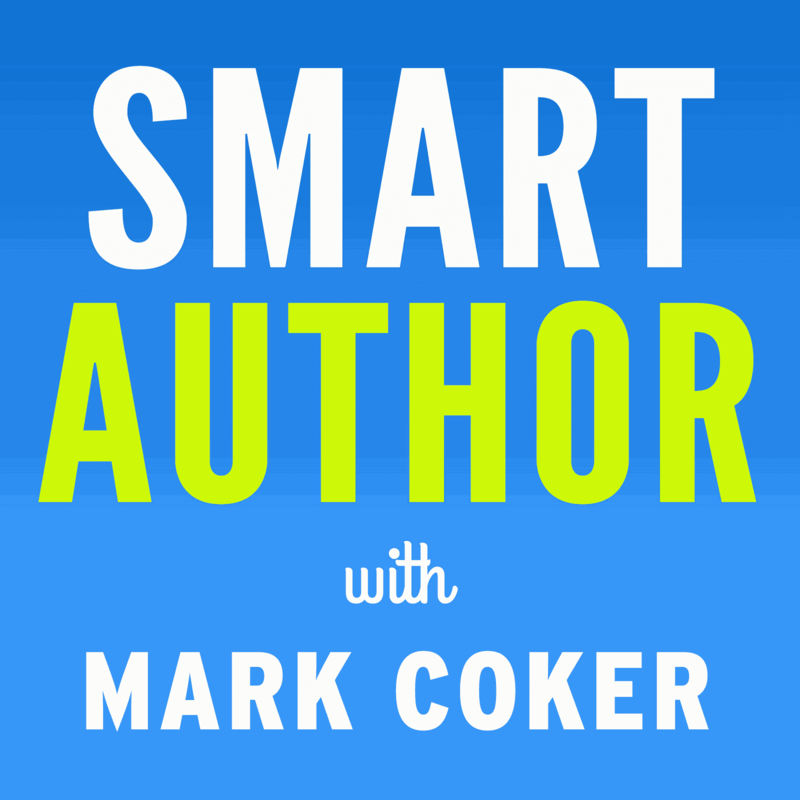 Our money's on Smashwords - good luck, Mark, and kudos, too. Well done! Congratulations Mark! I am so excited for you, and my future as a writer. Rita and I are working as I type. She is fast and super. Thank you! Congratulations, this is obviously a tremendous breakthrough in efficiency for the content supply chain. 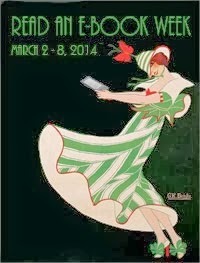 As part of a creaky big old publishing co. I find myself nodding all the way through this news. Thanks for sticking your neck out for the rest of us. Congrats Mark. You've done it again. Mark, any ideas on when Smashwords Premium works will be available via B&N/Fictionwise? I was (naively) assuming they'd be up fairly quickly. Hi Naomi, we don't have a firm ETA yet. I'll send out an email to all Smashwords authors once I receive a firm date. Working soooo hard to finish my e-book so that I can be a part of Smashwords. BTW, any suggestions for audiobooks? Great stuff! Waves has been accepted for premium distribution (very nice staff you have there Mark, enjoyed working with them) and looking forward to seeing it on Sony eBooks & B&N.